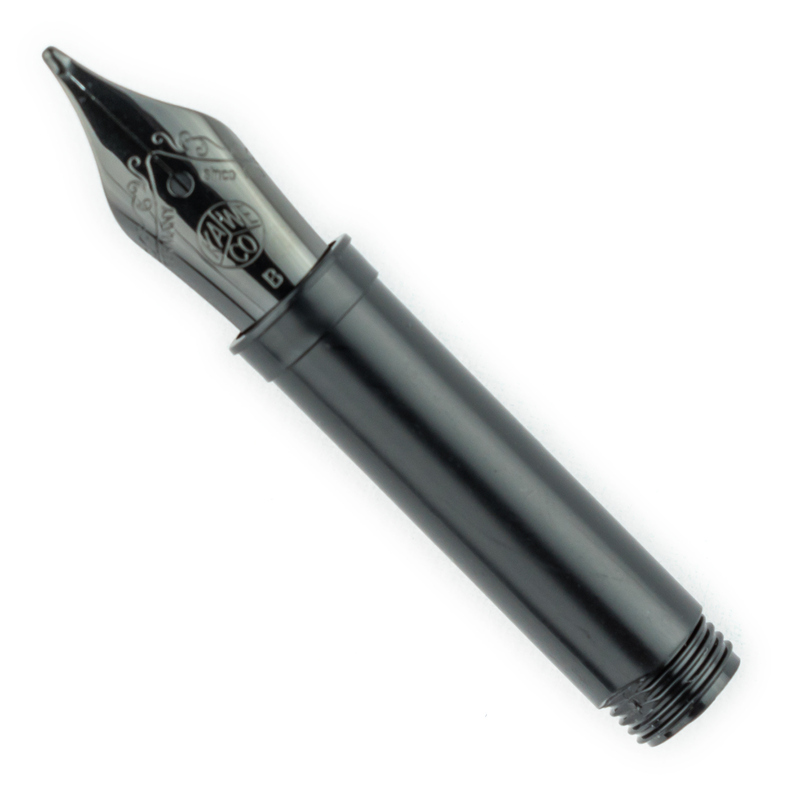 View cart “Lamy Z50 polished steel nib F (Fine)” has been added to your cart. 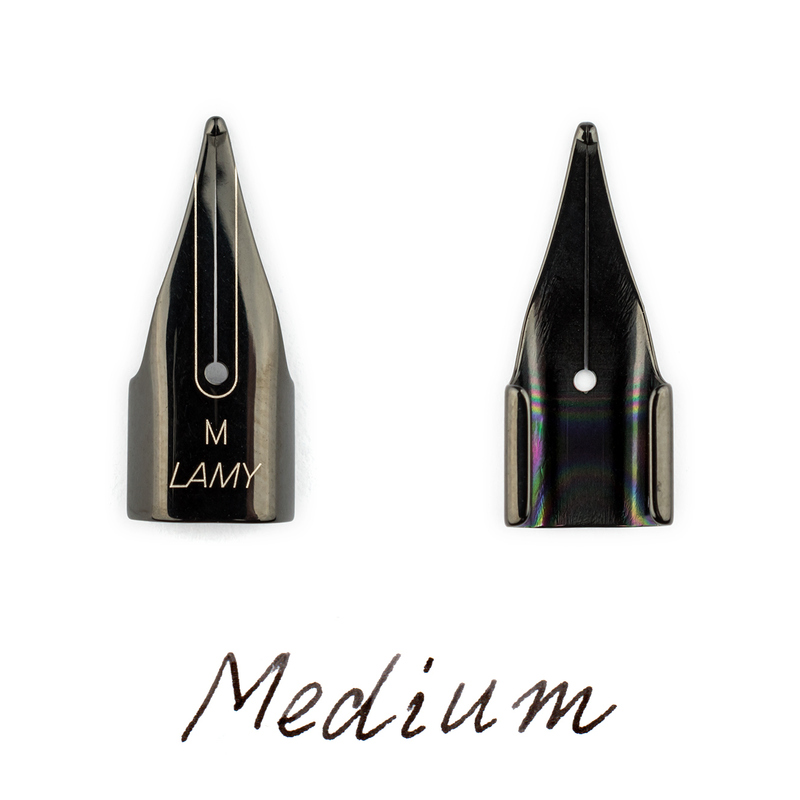 This is a genuine Lamy Z50 steel nib. 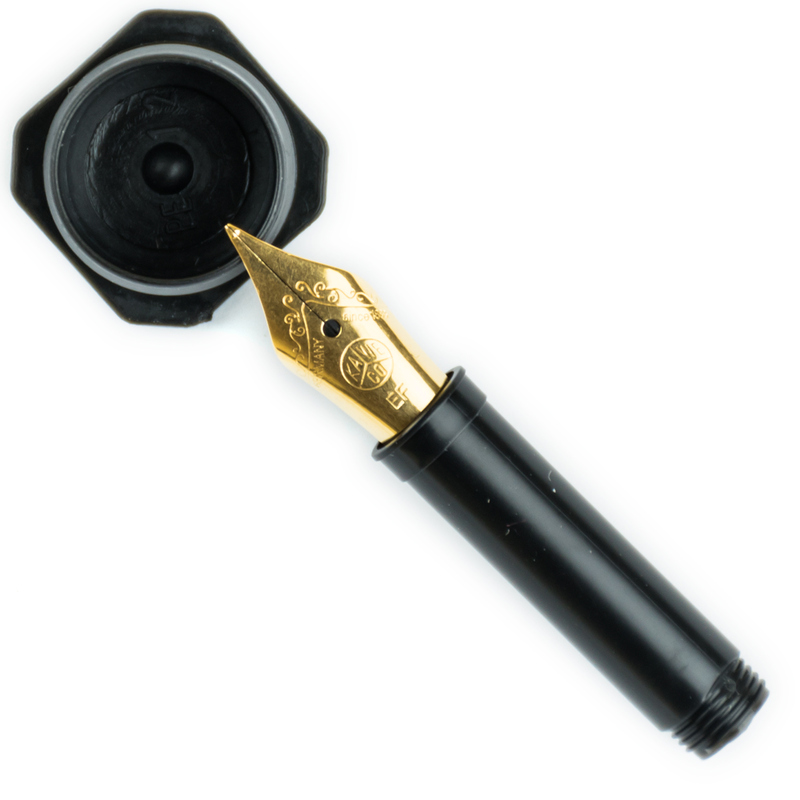 It fits all modern Lamy fountain pens save for Lamy 2000. 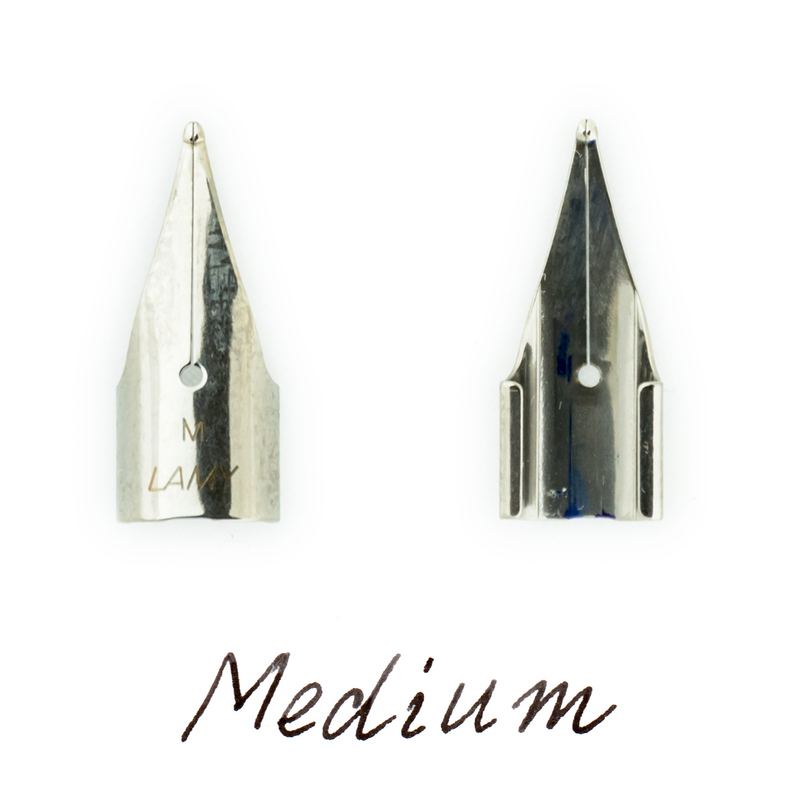 Lamy nibs are easy to change, no special tools needed. They are offered in polished steel and black color variations and in many tip/line width sizes.